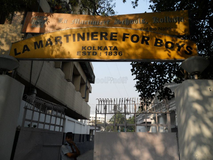 Find below the list of top schools in Salt Lake City - Kolkata with phone number, address, 360° School tours, 2018-19 Admission forms & Fees, photos, facilities & more. The Bharatiya Vidya Bhavan, an internationally reputed institution dedicated to the promotion of education and culture, is a charitable public trust founded by Dr. K. M. Munshi on november 7, 1938. The Foundation Stone of our school was laid by Shri Jyoti Basu Honble Chief Minister of West Bengal in 1984 and started functioning from classes UKG to V with strength of 538 students in 1992.In 1993 school raised upto class VIII with strength of 1146 students followed by class IX in next year.Two parallel shifts were opened in the year 1995 as Morning and Day shifts. 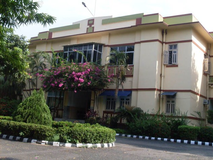 Mahavir Institute Of Education And Research is located in Sealdah, Kolkata. It was established in 2001. This school follows the ICSE board. The school has English medium. 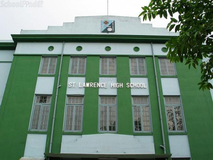 St Paul's Mission School is located in Sealdah, Kolkata. It was established in 1984. This school follows the ICSE board. The school has English medium. 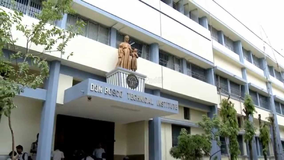 Vivekananda Mission School is located in Hanspukuria, Kolkata. It was established in 1978. This school follows the ICSE board. The school has English medium. 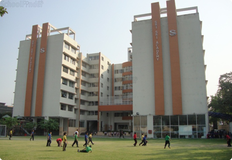 You and your child deserve to be looking only at the top schools in Salt Lake City - Kolkata. We at Sqoolz, have created an all-encompassing list of best schools in Salt Lake City - Kolkata so that you can pick the one that is most suitable for your needs. Is the location viable? Is the school big enough? What additional facilities do they provide? Find answers to all the important questions with us. You can even take our virtual tour and see for yourself whether or not the school fits your child's needs.